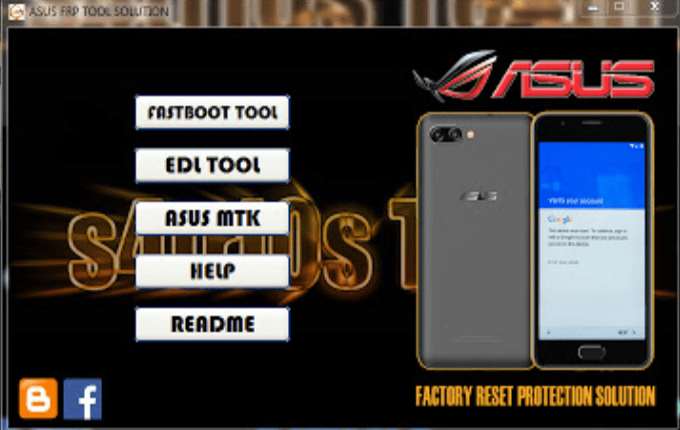 Download Asus FRP Tool Android 7 Solution v2.1.2 latest version full setup for Windows. Bypass FRP (Google Lock) on all Asus devices in just one click by using this tool. 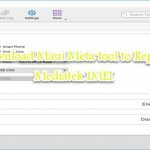 Download Asus FRP Tool Android 7 Solution latest setup from the link given at the bottom. 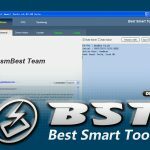 Its totally free to download and very easy to use. Remove FRP in just one click. It support for all Asus android devices. No need to flash or downgrade the ROM first. So if you want to download Asus FRP Tool Android 7 Solution latest version, then follow the link below.